This is a low profile version. 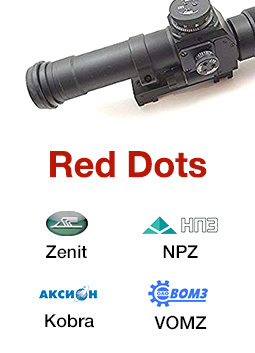 The Kalinka Optics Patriot mount is the total upgrade of original Soviet BP-02 side mount. 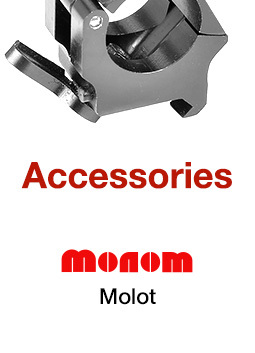 We have developed this new line of mounts to cover all of the AK, SVD, SKS and Mosin-Nagant owner' needs. 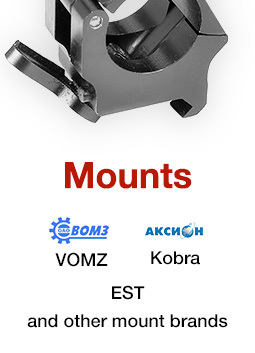 These rock solid mounts come centered over the weapon's bore line. The 30mm rings come with 1 inch inserts and are milled from aviation grade aluminum. Each has 3mm of lateral movement for precise centering. The distance between inner ring surfaces is 60mm without the 1-inch inserts and 58mm with the inserts installed. 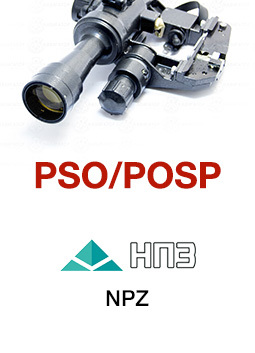 The bottom mount is based on the traditional SVD design but has two removable stops; the front one is for use with SVD style rails and the rear one is for AK style rails. So the only thing you need to convert your mount from AK to SVD version is to screw the SVD stopper in and unscrew the AK stopper or vice versa. Hex screws are used for the strongest stops possible. The mounts are made of solid seluminium for extreme strength. NOTE: Standard K59 models sit 2 mm lower than classic BP-02 AK to Weaver Mount, Low Profile, Centered (AMBP02) so it sits ideally on any AK and clones. Fits Saiga, VEPR. This is the best mount we make and is a DEFINITE KALINKA 2018 BEST CHOICE!